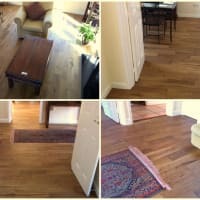 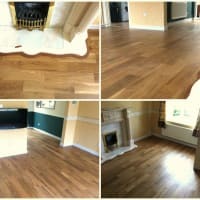 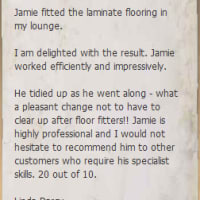 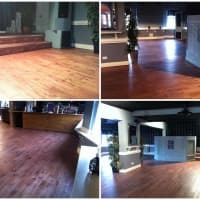 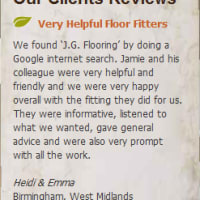 J.G Flooring is an innovative company in Birmingham West Midlands offering an un compromised floor fitting service throughout Solihull, Birmingham, Dorridge, Knowle and the West Midlands, taking pride in our work. 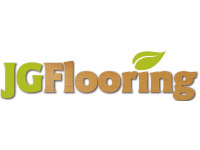 Working for private and commercial customers alike, J.G Flooring can cover all your requirements for fitting wooden flooring. 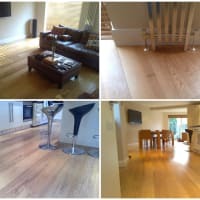 Specialising in Solid wood, engineered and laminate flooring we take time and care to make sure that the products are fitted correctly to gain their full effect. 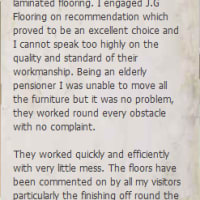 J.G Flooring provides the support and advice of experienced workers to help customers choose the right product to suit them. 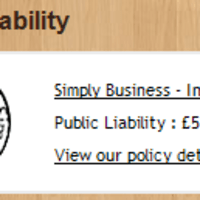 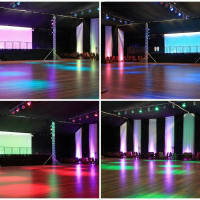 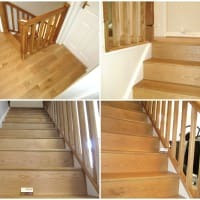 Our services are reasonably priced & backed up with professional fitters and great customer service. 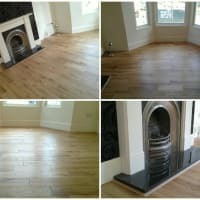 We can supply & fit all wood flooring, from hardwood and laminate floors to solid and engineered floors, all fitted professionally and to the highest standard. 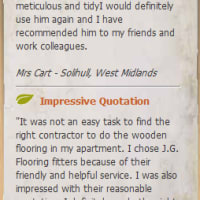 We can also help you with any carpentry requirements you may have.